Take the example of external HR consultants. How are they selling their services? They provide the customer with the (added) value of their services and the customer pays a price for this service. And now, imagine you were an HR consultant. How would you “sell” your service? One possibility would be by providing data showing savings or any kind of (measurable) gain. And where do you get this data from? Generally from benchmarks, available surveys, regional or worldwide studies or from your own HR Controlling. In case the added value is not measurable, you have to present any case of evidence about the possible added value. Use data to determine the potential added value. Become familiar with using a detailed HR budget (even if you are not required to) and create reports to show progress in your budget. Create a structured HR Controlling report which measures the HR performance. Make proposition to your Management in order to see which figures they want to be measured and report regularly to them. If you are not able to read and understand the financial statements of your company, find someone to teach you or learn it by yourself. You need to understand what, from an HR perspective, impacts the P&L of your Business Units. Define the price (value) of your projects by defining a starting and ending point, the budget and a measurable outcome. With this data you can calculate a return-on-investment (ROI) which is directly linked to your projects. 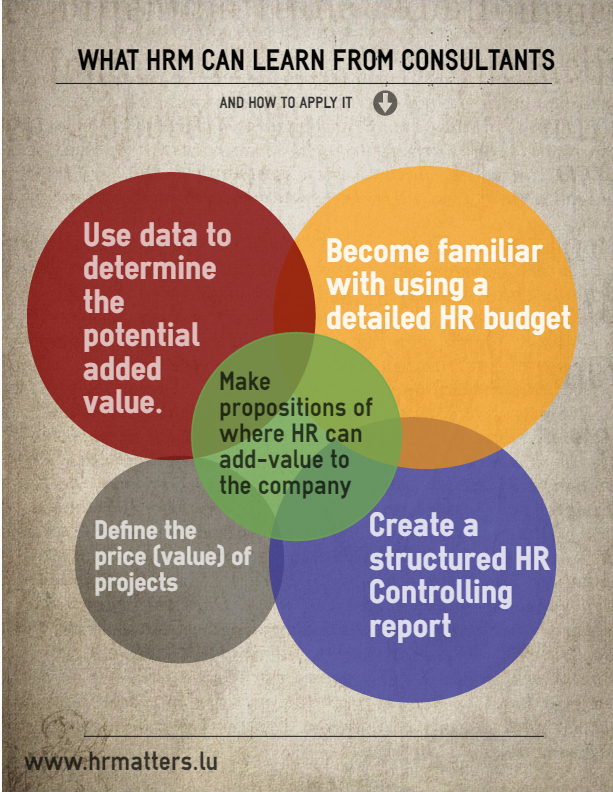 Make propositions of where HR can add-value to the company. 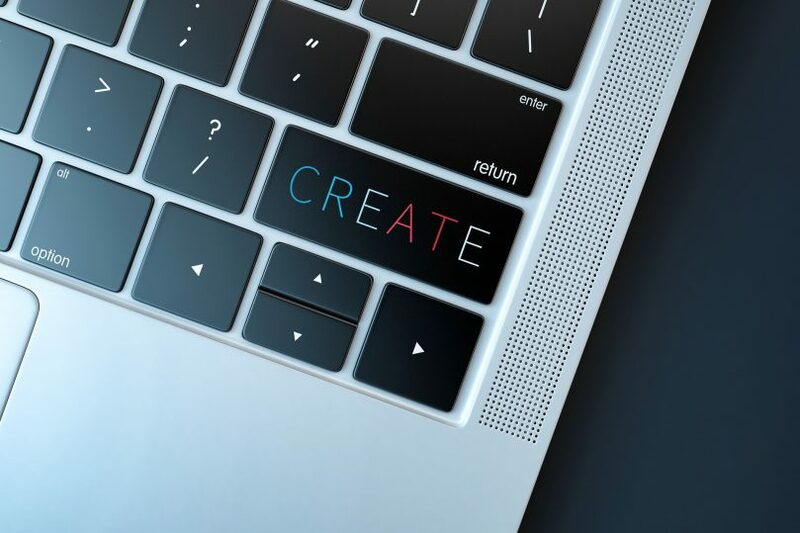 Bottom line: HR can’t be turned into a profit-generating business unit but using the right tools and processes, it can easily be run like a profit centre and thus change the view of it’s internal and external customers on it. I would like to hear what you think about HR services – cost centre or profit centre?Either way, let’s get the conversation started.